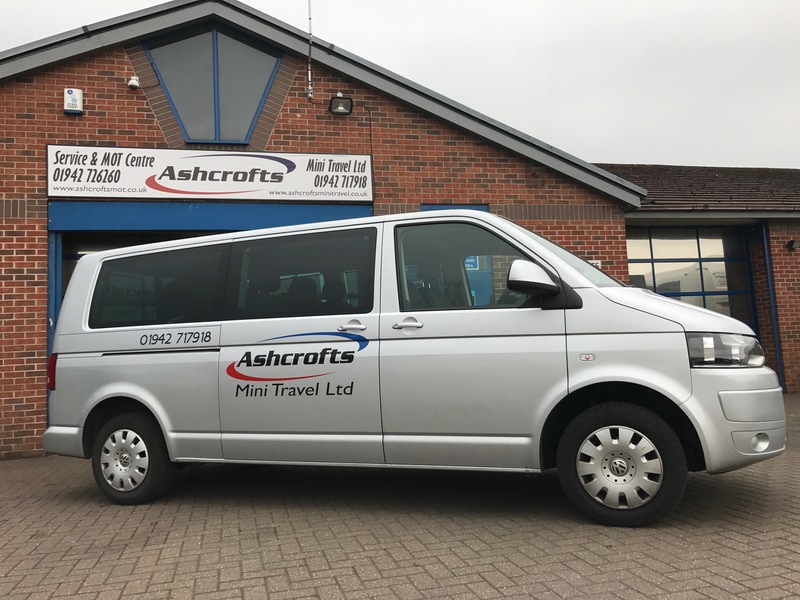 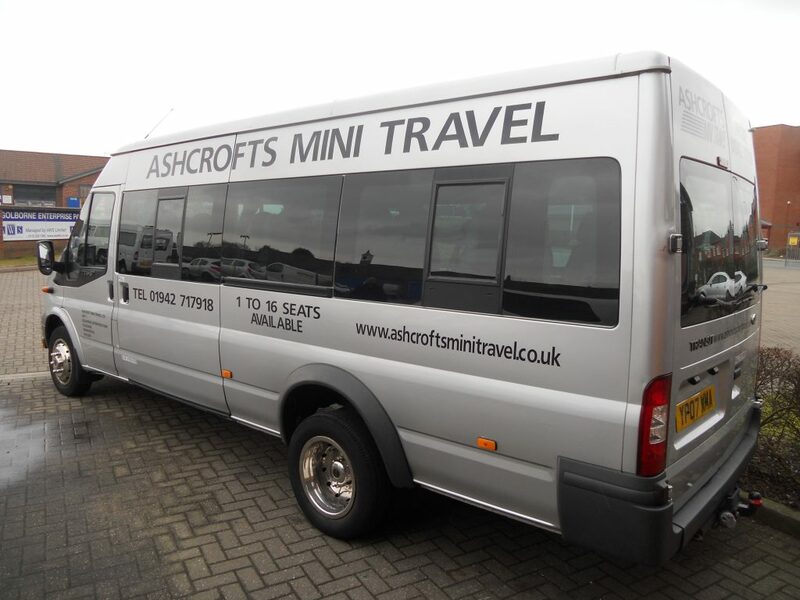 You’re in good hands with Ashcrofts Mini Travel Vehicles! 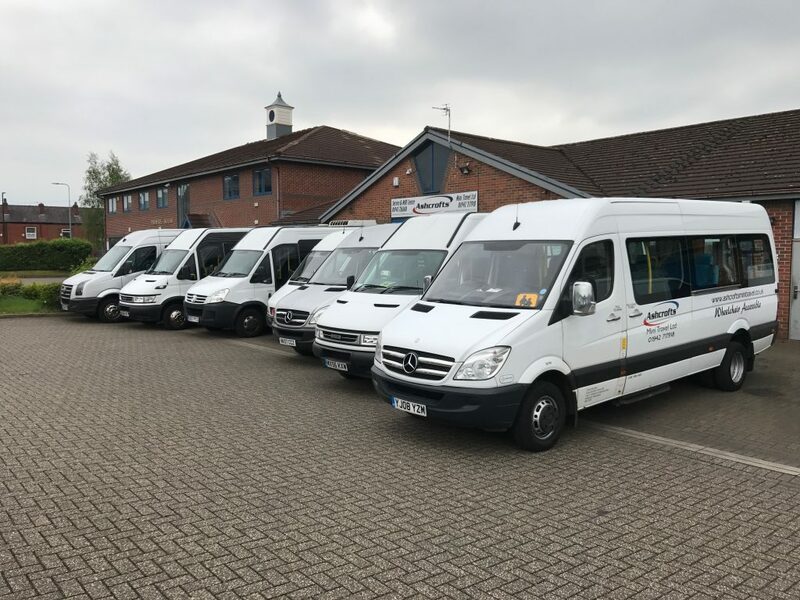 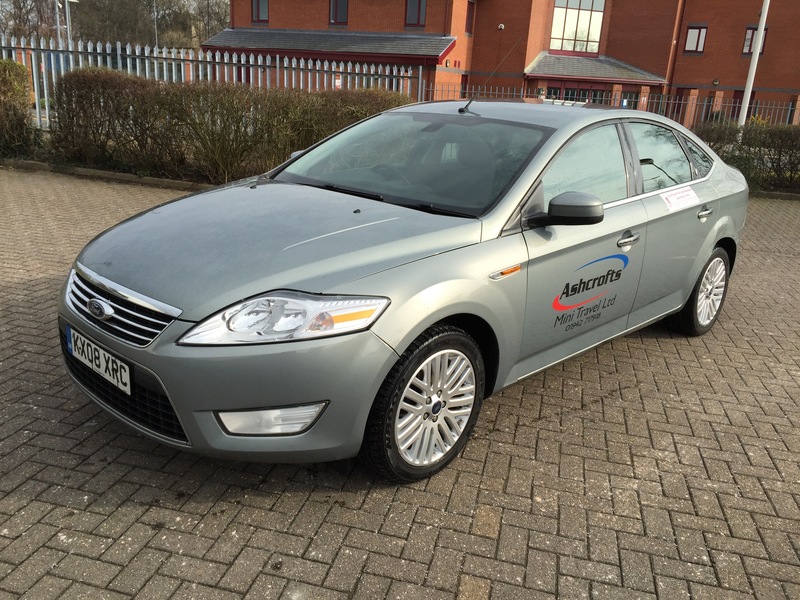 All of our vehicles are regularly serviced and tested to the the highest safety standards at our own on-site service station. 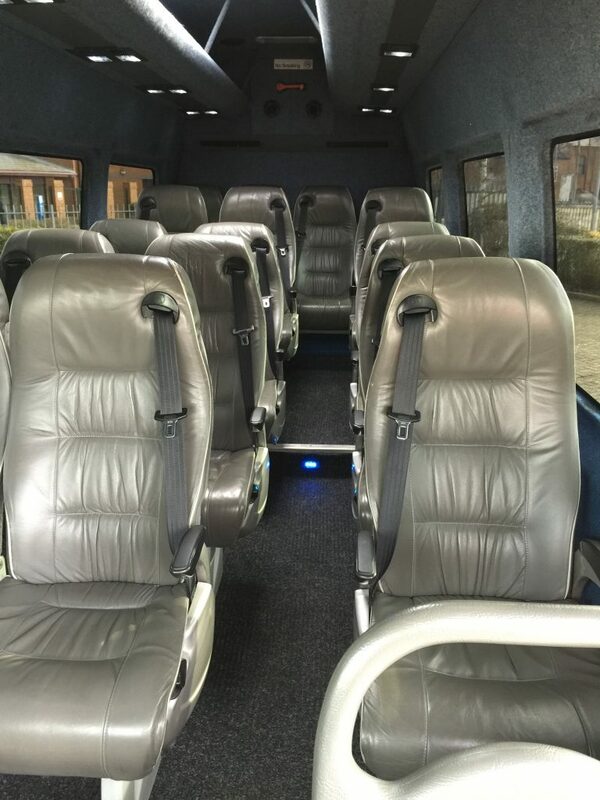 When you book with us you can depend on us getting you to your destination on time, reliably safely and comfortably, leaving you to relax. 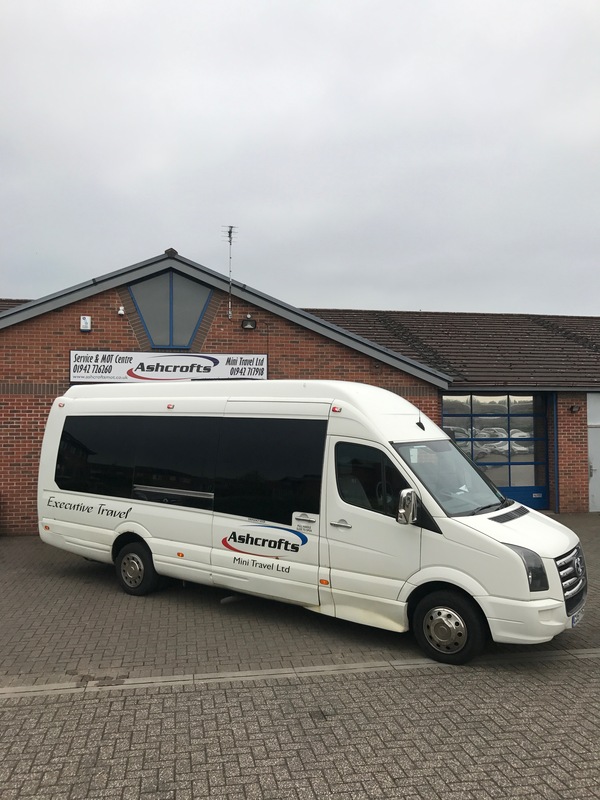 A selection of our fleet can be explored in our Gallery and more pictures are to be added soon. 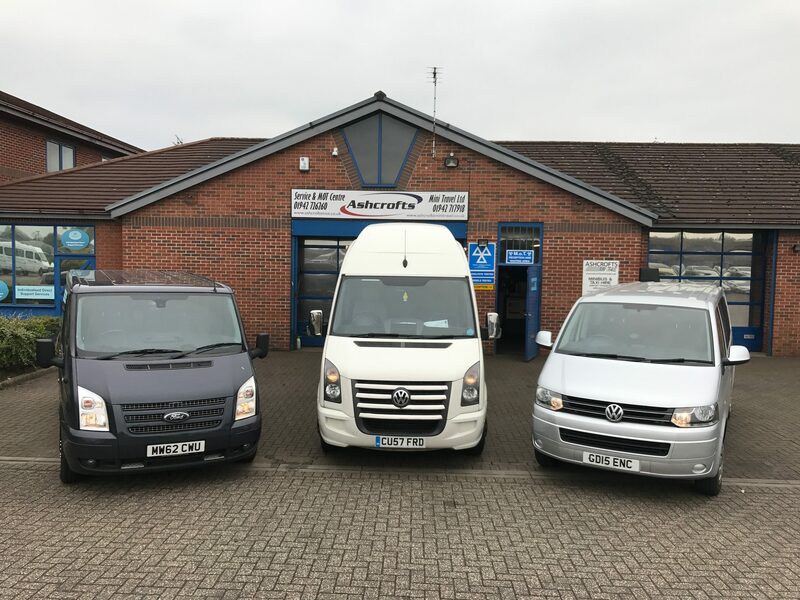 We only use shots of our actual vehicles and all are company owned. 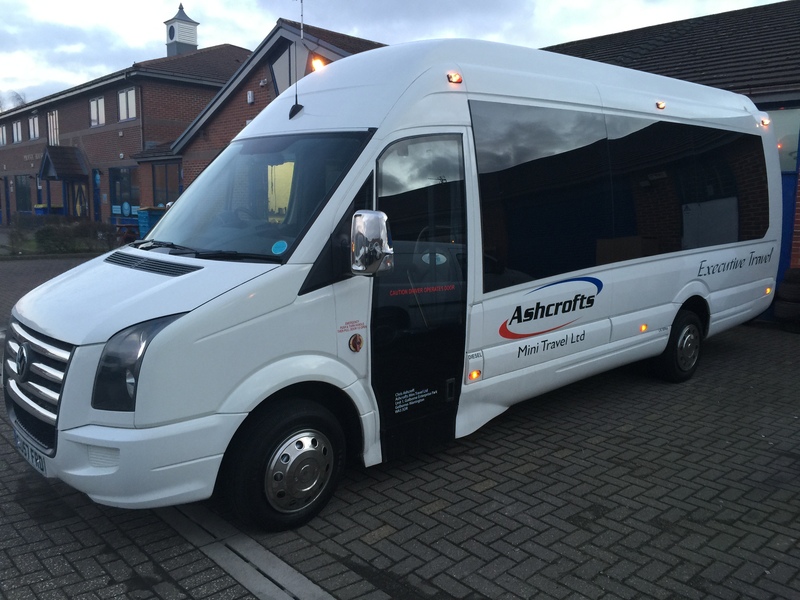 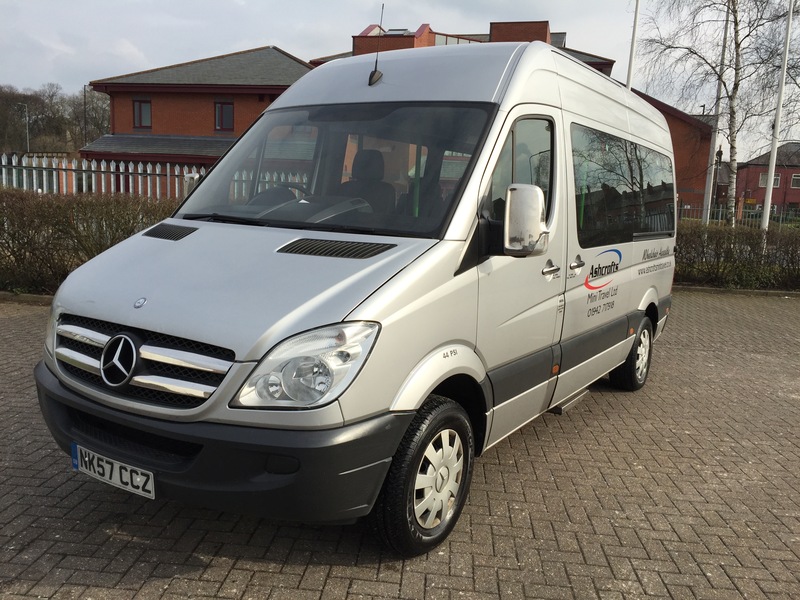 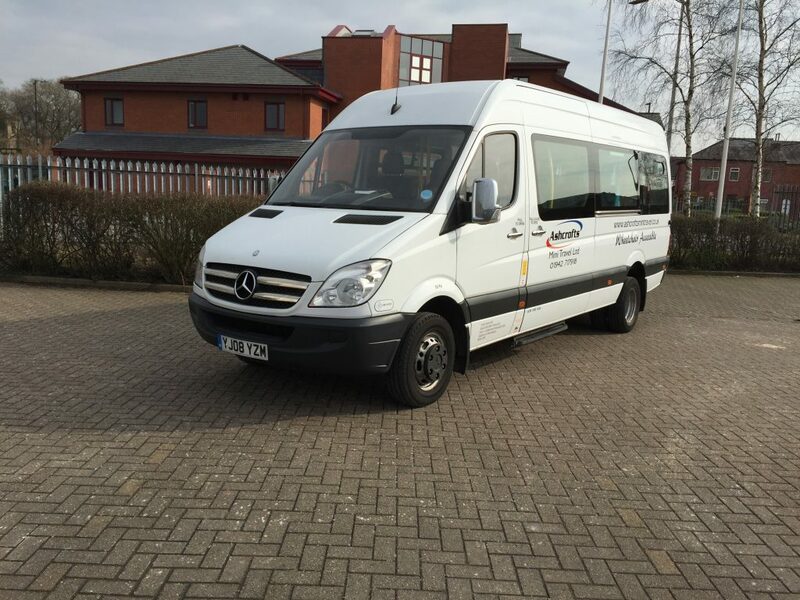 Owner drivers are not employed by us ensuring you get the best service and minibus choice. Customers are also welcome to view any of our buses at our depot before they book. 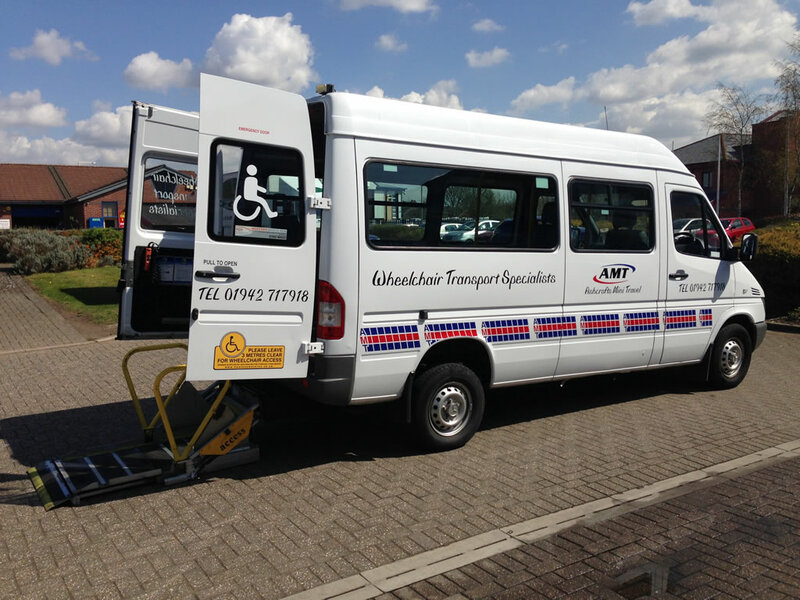 A large portion of our fleet is now wheelchair accessible, call the office with your requirments and we will gladly advise you. 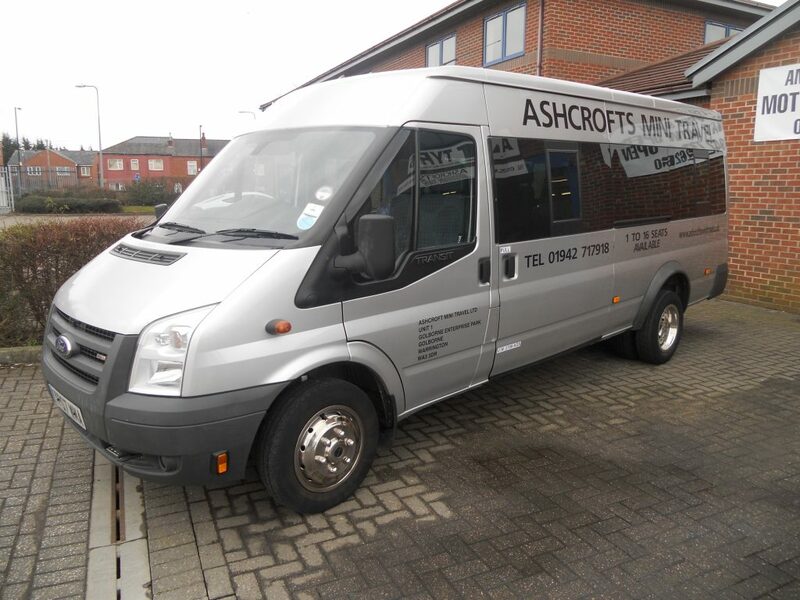 We have vehicles with large luggage areas and also have a trailer available. 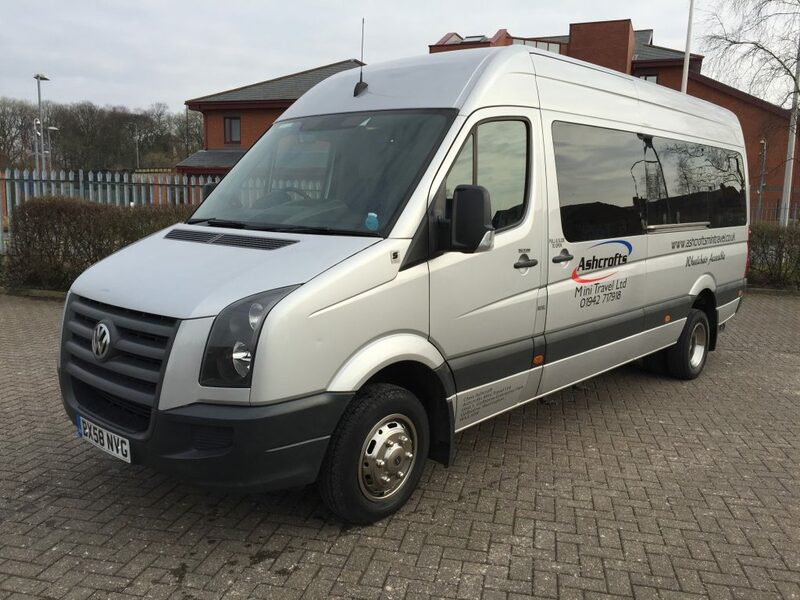 Golf clubs, skis, snowboards we have transported the lot, get an Online Quote now. 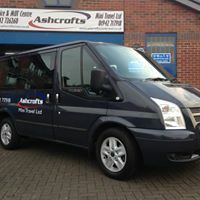 We have a fleet of comfortable vehicles, most have air con and all have heaters. 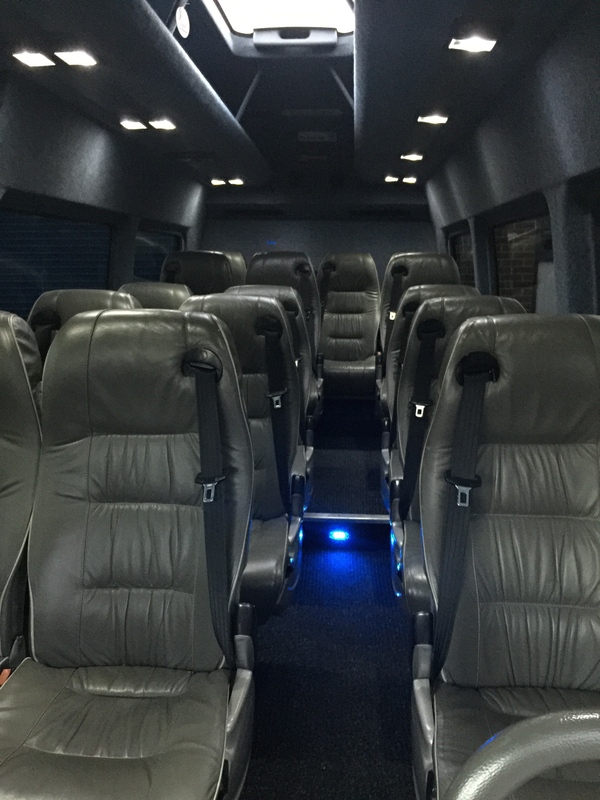 Comfortable seating and a nice clean interior is always provided. 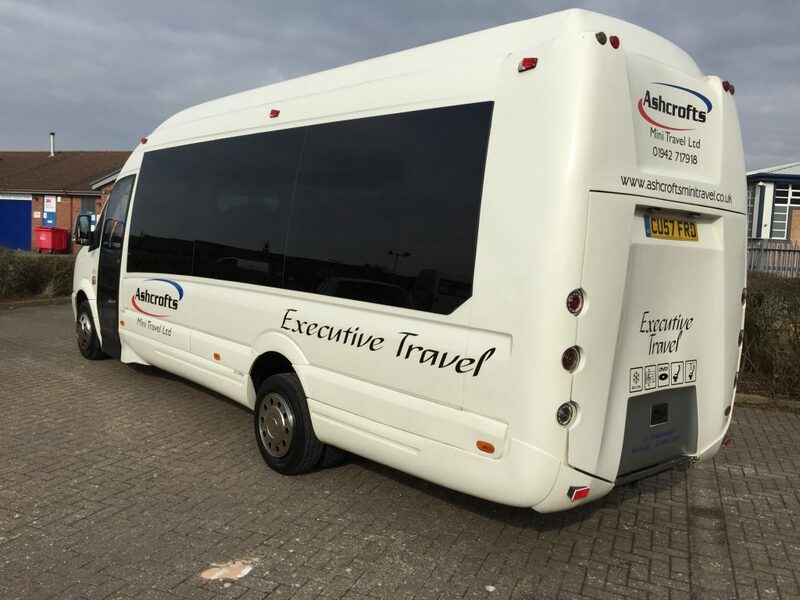 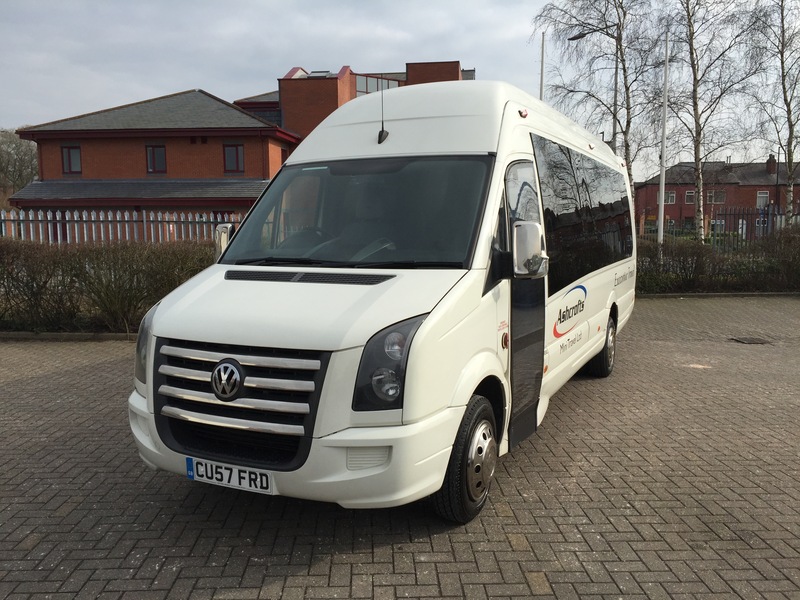 Our new Corporate Class service and Vehicle launched in July 2017, it is a true executive travel service being operated in Wigan, Warrington, Leigh, and all surrounding areas. 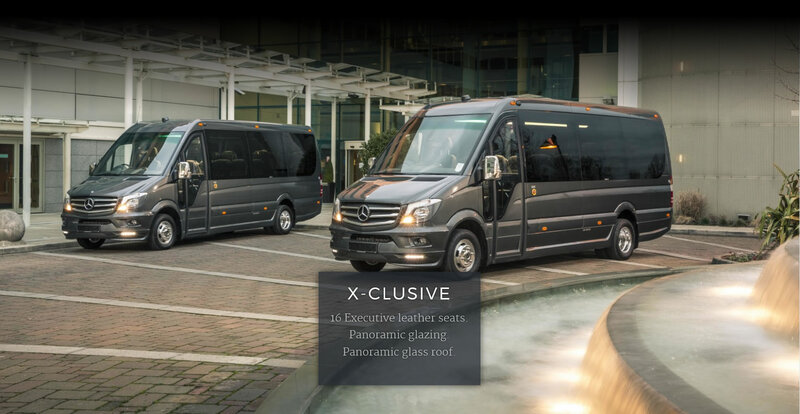 See our Corporate Class page for more details.